The Purpose of Moe Lutheran Church is to nurture spiritual unity, with the help of our Lord, through worship, teaching, service, and sharing. Our Church welcomes everyone who enters the Sanctuary. May we all worship with hearts of love and hands of acceptance. and on the Internet at www.wild102fm.com. 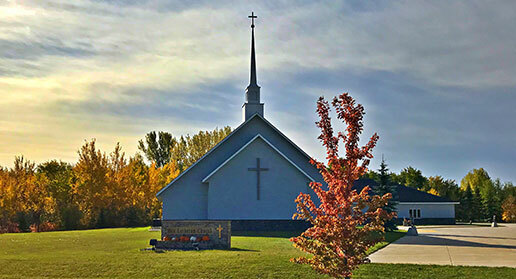 Welcome to the website of Moe Lutheran Church of Roseau, Minnesota. We encourage you to make use of this website to find out more about our Church Family, both what we are currently doing as well as our history. We have included our weekly schedule and monthly calendar on the menu above. They will help keep you up-to-date. 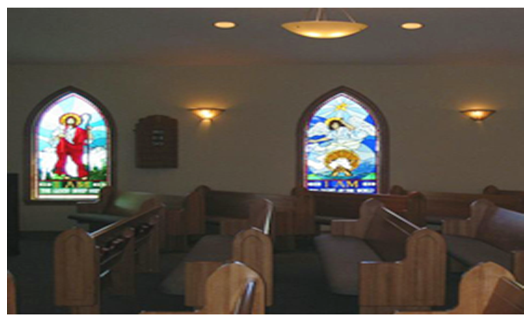 For more information about our congregation, please read about us here. If you have any questions or comments, please don't hesitate to contact us. Click Here to Download our WEDDING POLICY. Download our Facility Use Policy here.